A Great Product Demonstration Video Requires Two Things: A Great Product, and a Simple, Compelling Demonstration. So the next day, I packed my gear and headed to Tar Heel country. I love projects like this—the creative challenge of showing up on location, getting briefed, and having to immediately start designing shots. That’s where my advertising experience comes in handy. Once I understand the story I’m trying to tell, I can figure out the shots I’m going to need. In this case, the story was a side-by-side comparison. They wanted to demonstrate how different types of cement mix produce different amounts of usable mud. 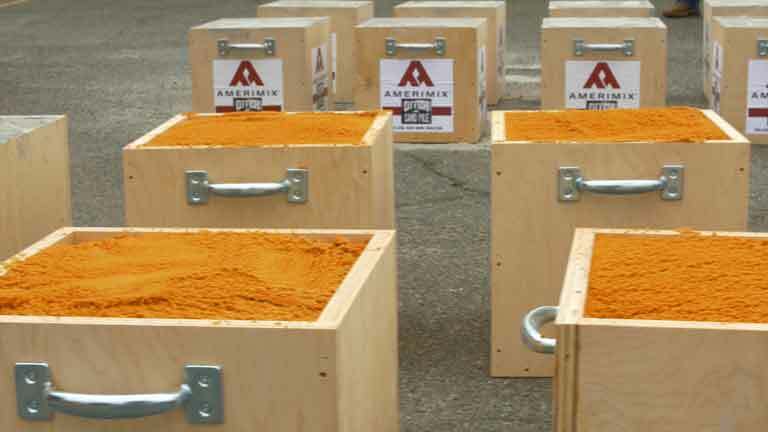 Their pre-blended product—Amerimix—provides about 40 percent more concrete than the traditional method of mixing cement mix and sand. Within two hours, I had all the footage I would need, and was already thinking about how it would edit together. I was also quite happy the sun had peeked out from behind the clouds just in time to put their sales guy on camera. 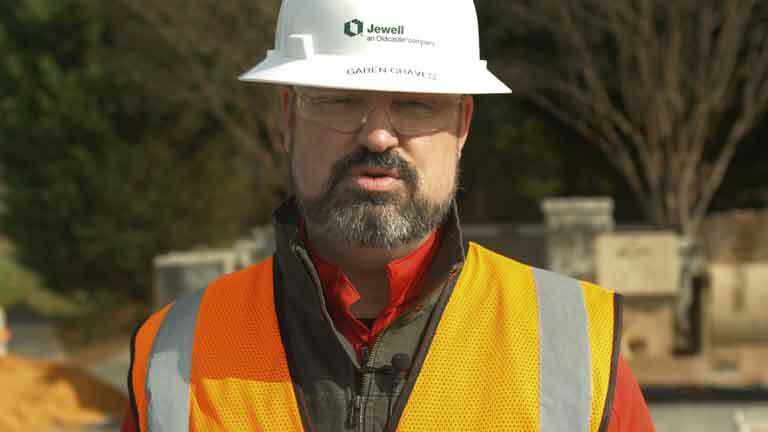 According to my Oldcastle contact, Joey Peters, this video resulted in four new Amerimix contracts within the first week.